Issues of sustainable economic development are mainly interwoven into economic policies and dynamics of business markets in emerging and developing economies. With this background JBSEE aims to be a premier forum for policy and theoretical discussion of high impact research in emerging economies. 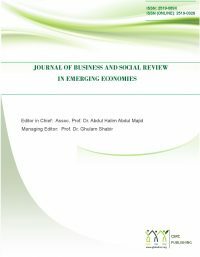 The journal aims to cover topics and issues in various sub-areas of business, social and behavioral sciences in context of emerging and developing economies. Purpose is to highlight the theoretical and practical issues faced by businesses and society in these economies. 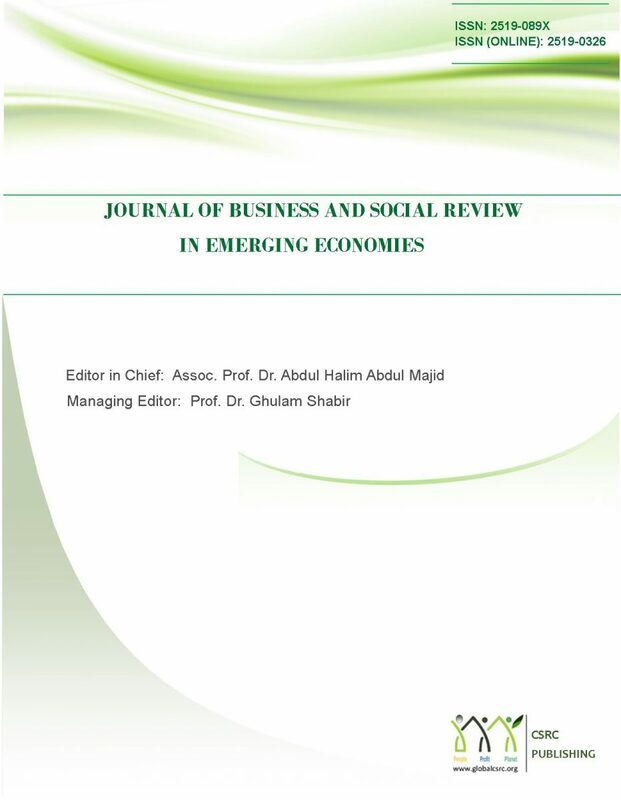 The journal specially welcomes submissions which cover the topical areas related to sustainable business and society.